for a wonderful day at the 11th Annual Nashville Cherry Blossom Festival. It was exciting to see so many people enjoying the Festival! ​Topping Ms. Cheap’s list of free local festivals to check out in 2019! 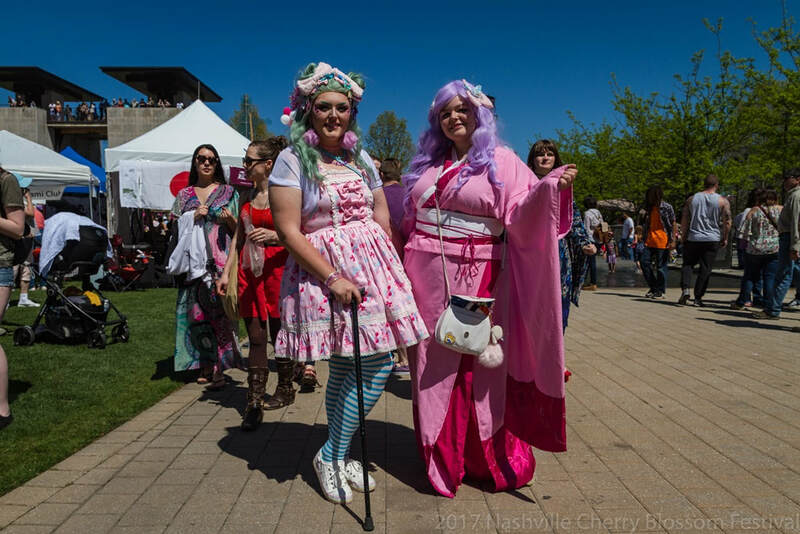 Nashville Cherry Blossom Festival 9:30 a.m. - 5:00 p.m.
Everything you need to know for a fun-filled day at the Nashville Cherry Blossom Festival. A full day of music, dance, martial arts, a roving Japanese Candyman, Cosplay Contest and Kaminari Taiko. Japanese merchandise, artwork, anime, a "Taste of Japan" and much more.